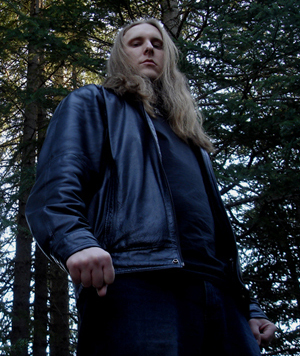 Dark Forest is a heathen metal project based in Calgary, Canada. Formed in 2003, Dark Forest has released one demo and full length album. A second full length album is currently being composed.